Borrow a Book. Borrow the Passes. Family Pass Program: Free admission for 2 adults and their children under the age of 18. 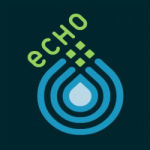 Library patrons may borrow the ECHO pass which will admit up to four people, for just four dollars each. 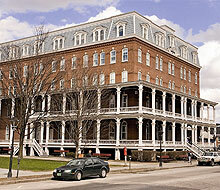 In St. Johnsbury, VT. Free admission for 2 adults and their children under the age of 18. 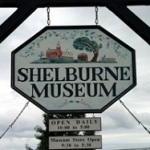 In Shelburne, VT. Free admission for 2 adults and their children under the age of 18. 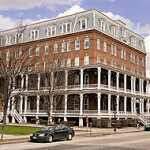 Library patrons may borrow a complimentary pass to Vermont’s History Museum, located next to the State House in the Pavilion Building, 109 State Street, Montpelier, Vermont. 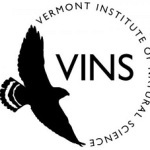 Library patrons may borrow one or two passes to the VINS Nature Center in Quechee. Each pass admits 2 people free of charge. 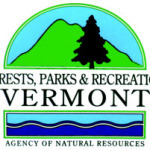 Library patrons may borrow a pass to access the day-use areas of Vermont State Parks free of charge. The pass admits up to eight people in one vehicle for one day. 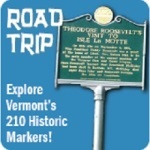 Library patrons may borrow a pass to Vermont Historic Sites free of charge. The pass admits one family or group of up to eight persons for one day. President Chester Arthur State Historic Site.